Diesel injectors play a key role in delivering fuel to your vehicle’s engine. A poorly maintained, cracked, seized or otherwise damaged diesel injector can cause starting problems, poor performance and may even result in a failed emissions test. Leaving some of these issues unresolved could result in serious damage to your vehicle’s engine. 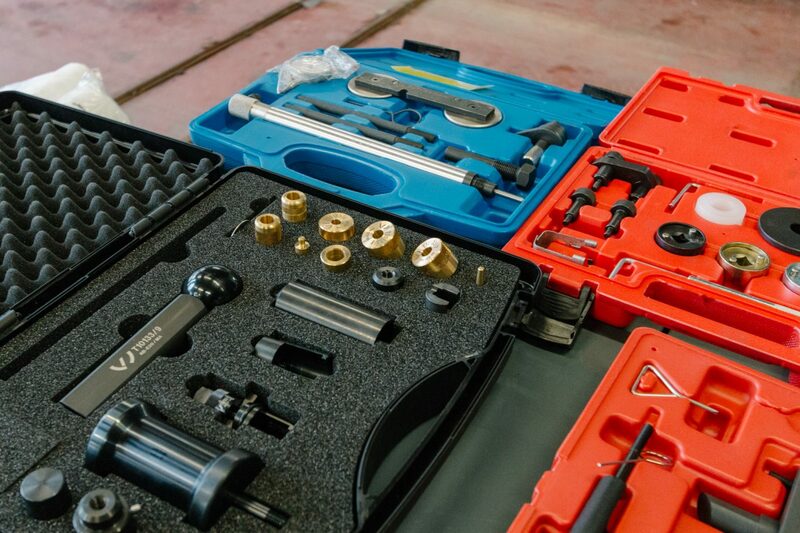 While some repairers will fit remanufactured or off-brand components while carrying out injector repairs, we use only genuine OE parts from leading manufacturers, including Bosch and Denso. This list is not exhaustive so if your car or van isn’t mentioned please do get in touch and we’ll let you know if we can help.